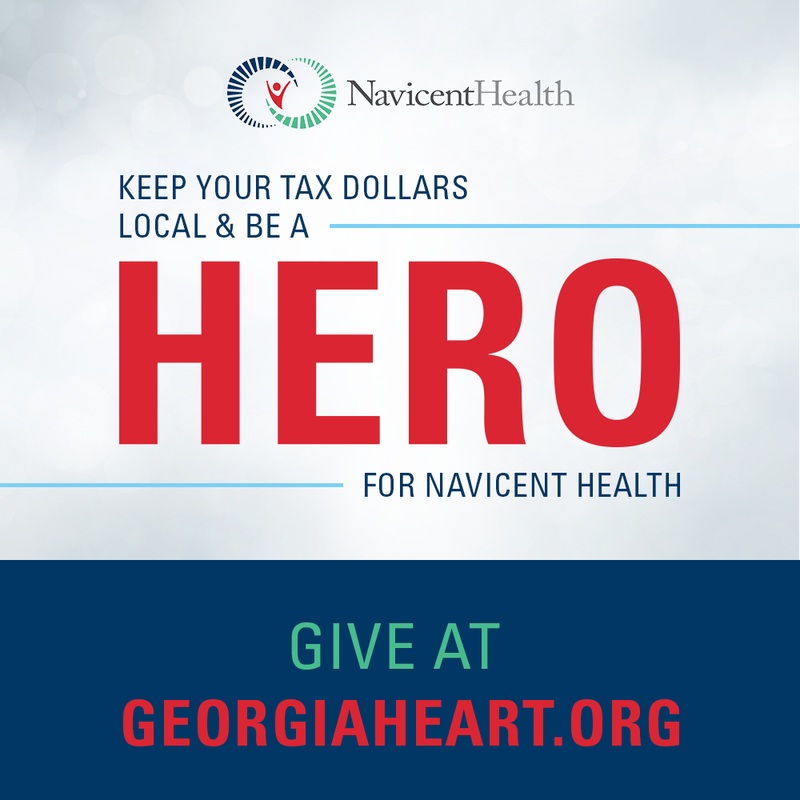 The mission of the Health Resource Center is to provide current medical information for the Central Georgia Community. Available materials include books, journals, anatomical models, databases and subscription based web and Internet resources. The Center's collections encompass a wide variety of medical information and materials for the community and medical professionals. We welcome all members in our community, children, students, patients, friends and families. The HRC's extensive children's section includes books, journals, CDs, models, audio and videotapes. These items are written from a child's point of view. The library has educational kits that cover selected topics such as asthma or exercise. The Young Adult area includes materials geared for teenagers such as drug awareness, self help, teen pregnancy prevention, and much more. Our community collections for adults cover most medical topics and issues ranging from psycho-social concerns such as stress and anxiety, to chronic diseases such as diabetes, cancer and AIDS. The HRC also has a professional section on our second level. Originally the Dr. Max Mass Collection, this collection of professional healthcare materials has been expanded and includes an excellent collection of medical journals, up to date medical books, and medical videos and CDs. ** Parking is available on the street or in the Green deck for a nominal fee.